PES 2018 PS3 Datapack 3.0 telah dirilis secara resmi oleh Konami pada tanggal 15 Februari 2018 ini, dalam update DLC 3.0 ini tentunya memberikan beberapa fitur tambahan seperti update national team kits. 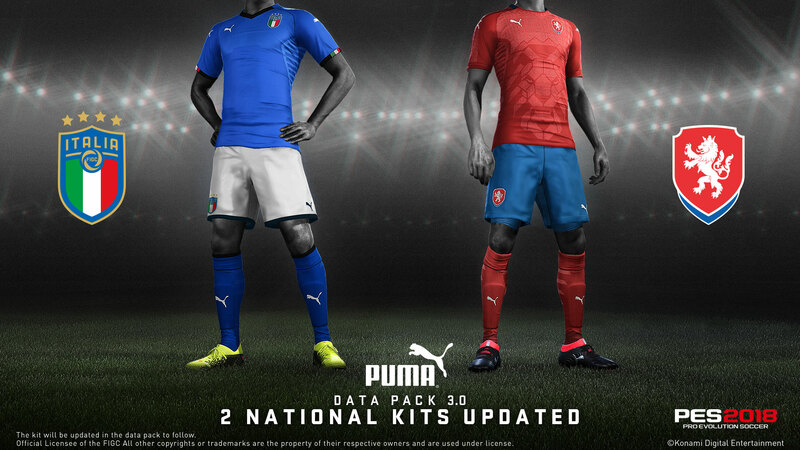 Data Pack 3.0 will include updated national team kits. 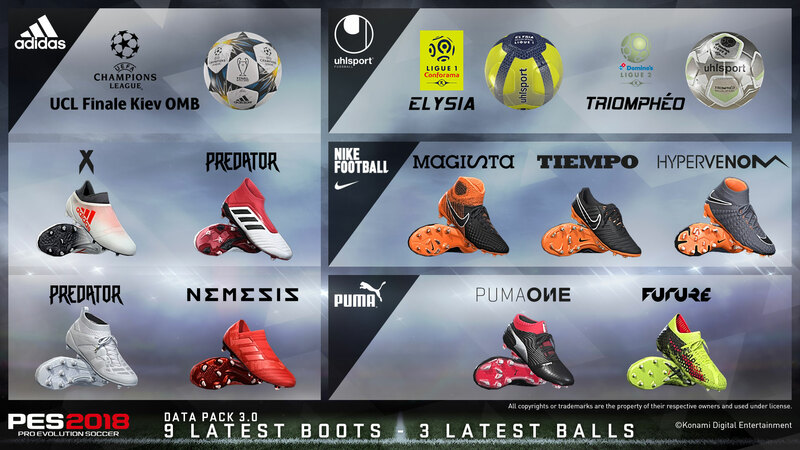 Additionally, Data Pack 3.0 will bring with it many updated player faces, the latest boots models, new balls and lots of player portrait photos that are displayed during formations will be added to ensure a more authentic football experience. With lots of football events coming up in 2018, It’s time to enjoy the latest content in Pro Evolution Soccer with Data Pack 3.0. 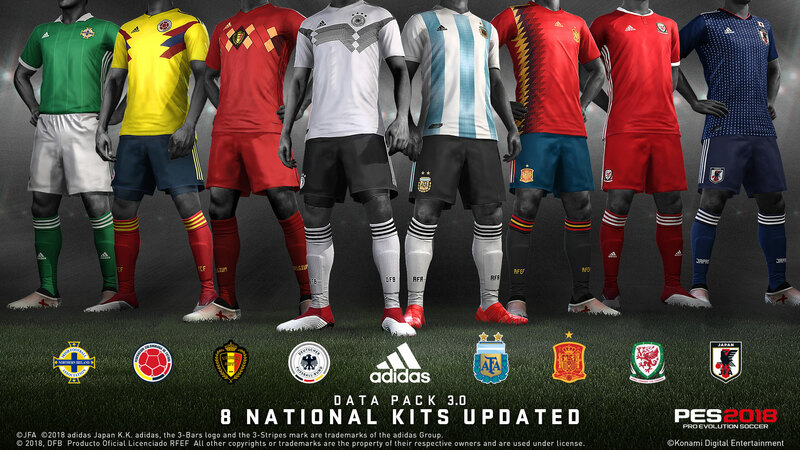 The latest kits made by adidas for national teams such as Japan, Germany, Spain, and Colombia, as well as ones made by PUMA for the Italian and Czech national team will be updated. Kak, cara instalnya gimana kak?